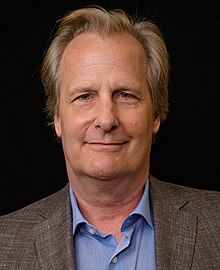 South Stream Productions: Dear Jeff Daniels: WTF? Absolutely correct. Scott Stop This Now! And Jeff Do Something. I knew Christor Sergel Sr. He cared about Theatre, and was a friend and mentor to many.